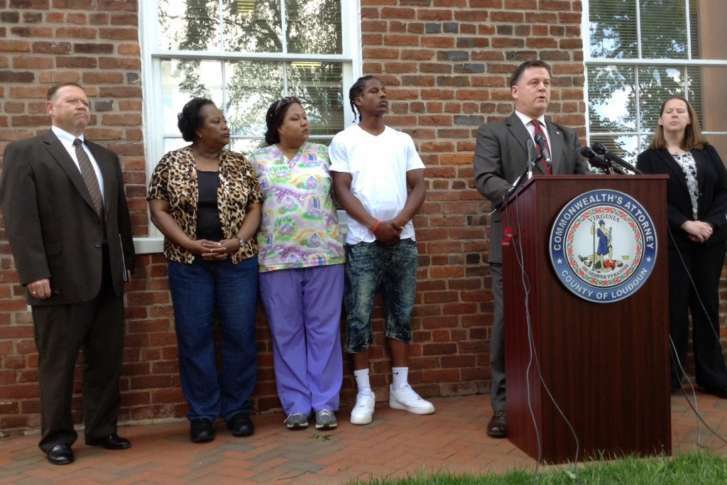 A suspected serial killer who is serving a life sentence in a Michigan prison has confessed to a 2009 unsolved murder in Leesburg. 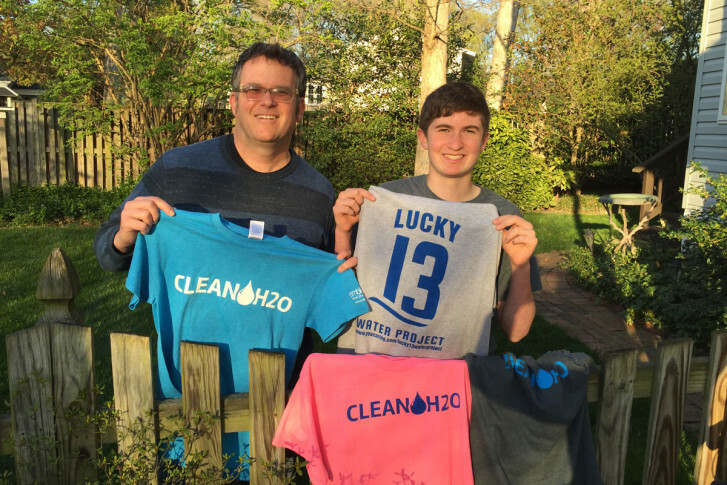 “I just know that I’m so lucky to be able to have access to clean water, whenever I want,” said 15-year-old Seth Lewis of Alexandria, Virginia. 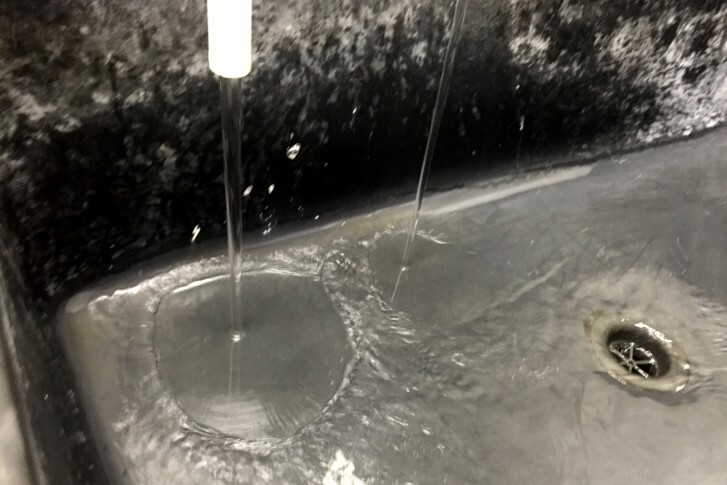 More than a decade before Flint, Michigan, a crisis in the nation’s capital raised fear, and ultimately awareness, about the dangers of lead in drinking water. On Friday morning, the Kentland station only had a couple cases of water. Friday evening, an official said their collection had gone up by more than 200 cases. 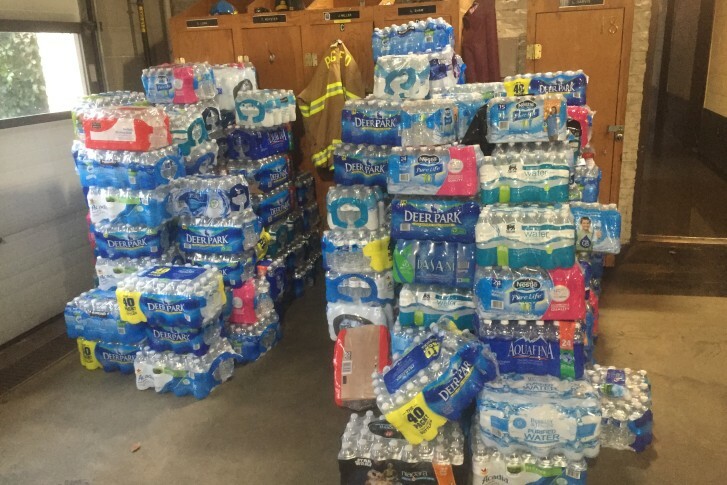 Four Prince George’s County Fire Department stations are collecting drinking water send to Flint, Michigan. 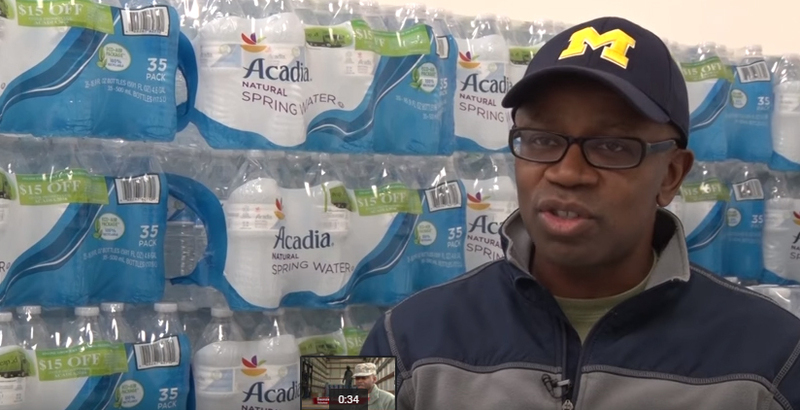 The Kingdom Celebration Center in Odenton, Maryland collected water to help people in Flint, Michigan, 600 miles away.